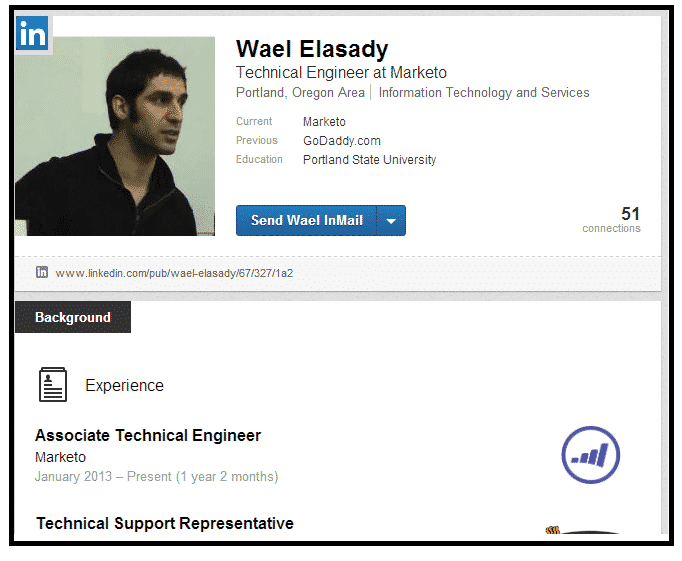 Wael Elasady is a leading BDSHole, who is so active in the BDS movement, he’s been quoted like a guru by the abumination himself, Ali Abunimah. Like all BDSHoles I have come across online, he’s also an inveterate liar. 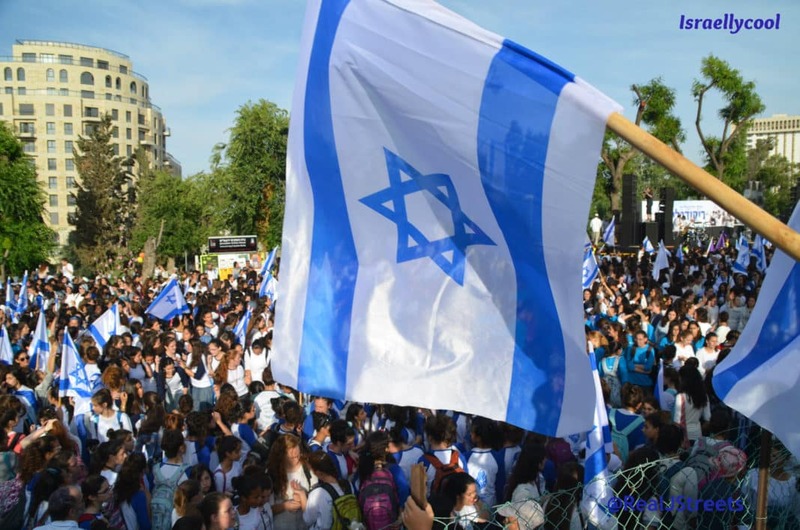 For example, did you know that Arab political parties in Israel have been banned? (Thought, he does seem to realize his views are problematic). He’s also on record accusing those who do not boycott Israel as being hypocritical. Palestinian solidarity activists got an answer drenched in hypocrisy when they asked a Portland grocer to boycott Israeli goods, reports Wael Elasady. Drenched in hypocrisy…like being an admitted socialist and university instructor in “Marxism” who works for Marketo, a hitech company specializing in marketing software solutions(!)? But believe it or not, it gets better. A whole lot better. You see, Marketo recently acquired an Israeli start-up! Six months after going public, US software company Marketo Inc. (Nasdaq: MKTO) has made its first acquisition: an Israeli start-up. Marketo today announced the acquisition of Insightera Ltd., which offers a data analysis solution to improve online marketing. The company said in a conference call that the acquisition was for $20 million, of which $6 million was in cash and the rest in shares. Insightera was founded in 2010 by CEO Mickey Alon and VP business development Mike Telem. It provides business analysis for online marketing. The company’s technology provides real-time analysis of customers visiting e-commerce websites, and on the basis of the analysis, it provides a personalized presentation of the site. Insightera has raised $6.5 million. Glilot Capital Partners is a major investor, and will make the biggest return on investment, because it invested in the seed stage 18 months ago, investing a total of $1.5 million. In July, Lightspeed Ventures and Opus Capital Ventures invested in a $5 million financing round. Marketo, which offers automation and management solutions for marketing processes, was founded in 2006, and is a mature start-up with 300 employees and expected sales of $95 million in 2013. Its IPO in May was considered one of the hottest offerings of the year, which undoubtedly helped persuade Insightera’s shareholders to accept most of the payment in shares. Marketo was floated at a valuation of $500 million, after raising $80 million. Its market cap has since risen 230% to $1.2 billion. Marketo managers said that Insightera’s two founders were staying at the company, and that they saw the acquired activity becoming Marketo’s representative and development center in Israel. Do you think Wael Elasady will be picketing his employer, calling them “hypocrites” for not only doing business with an Israeli company but actually acquiring them? Do you think as an engineer, he will refuse to touch any components from the Israeli acquisition?